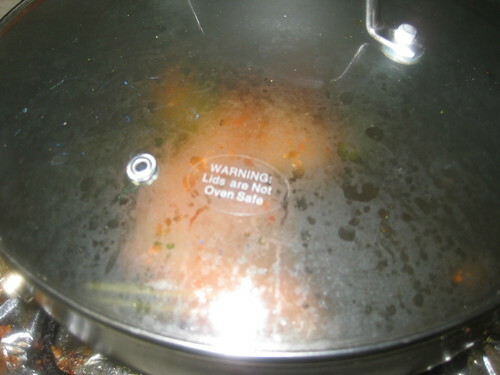 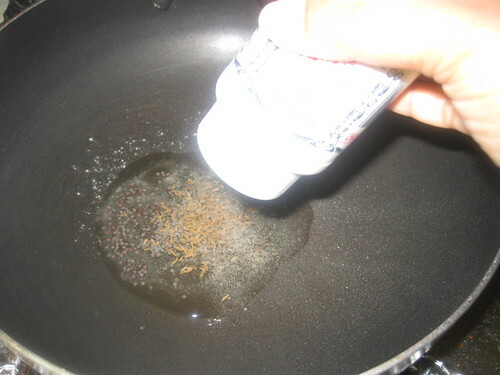 Heat oil in a cooking vessel,add the mustard seeds and let them splutter. 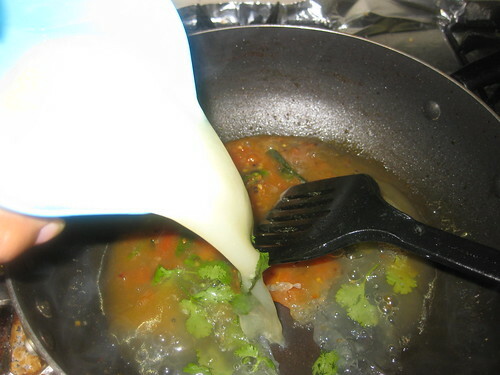 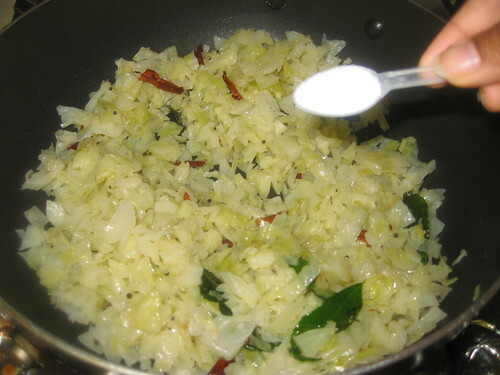 Add the cumin seeds,red chillies,garlic,hing and curry leaves and saute for few seconds. 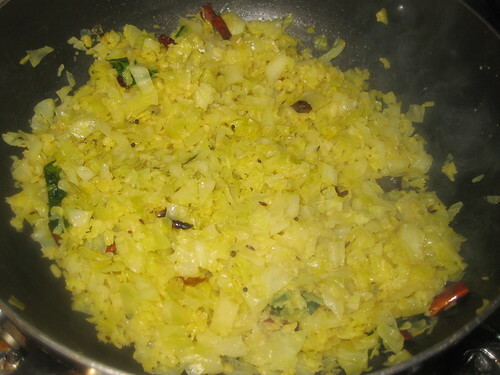 Add the cooked cabbage and moong dal ,salt to taste combine. 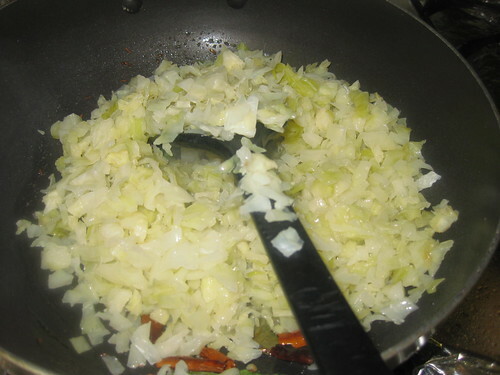 Stir fry for a few minutes till the flavors blend and the cabbage retains a bit of crunch. 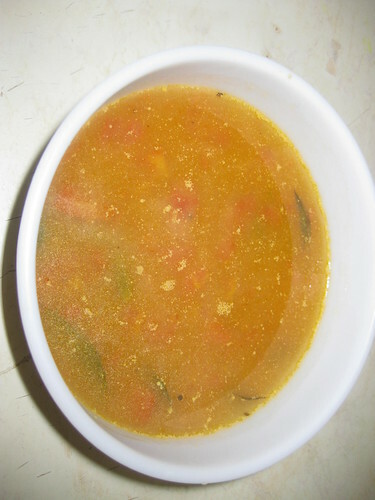 Serve with rice,rasam and appadams. 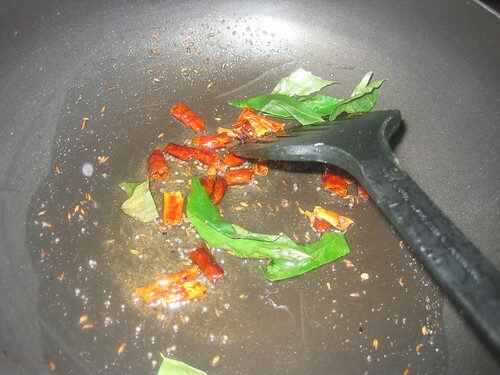 Heat oil in wok,add mustard seeds,when it splutters,add cumin seeds,red chillies,green chillies,hing and curry leaves saute for a few minutes,then add the tomatoes and salt . 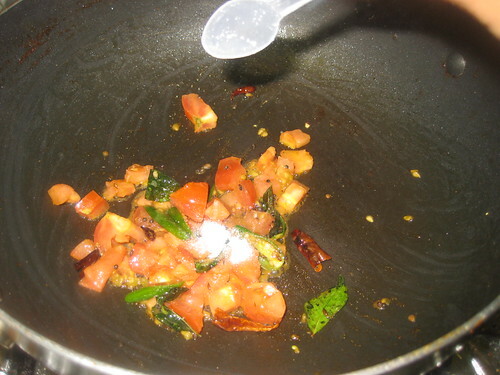 Cook till the tomatoes mash.Then add the moong dal water,tamarind pulp and salt mix together. 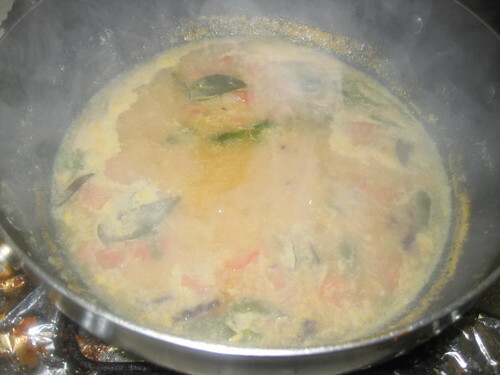 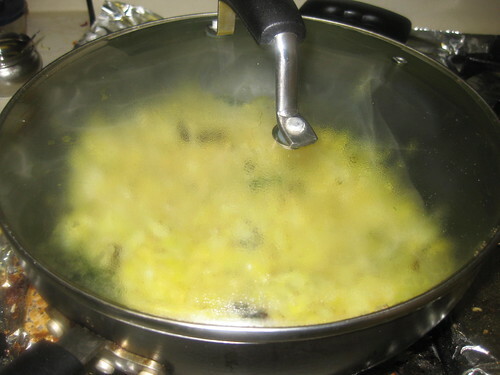 Bring to boil for 5 minutes.Garnish with coriander leaves. 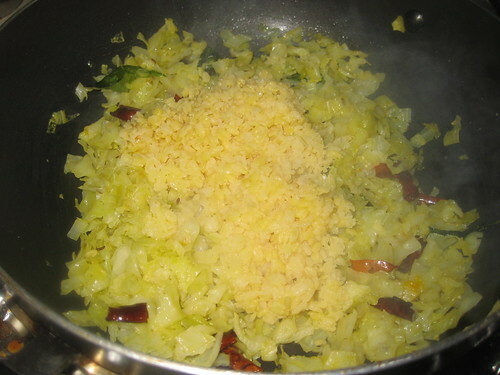 Healthy and tasty cabbage and rasam! 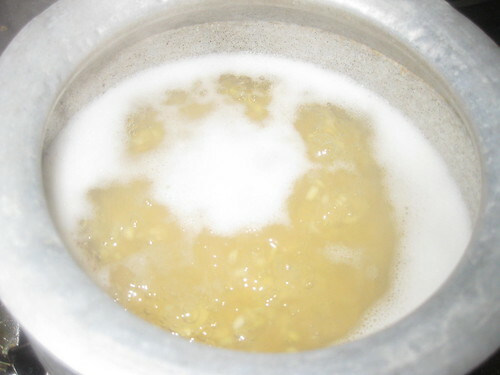 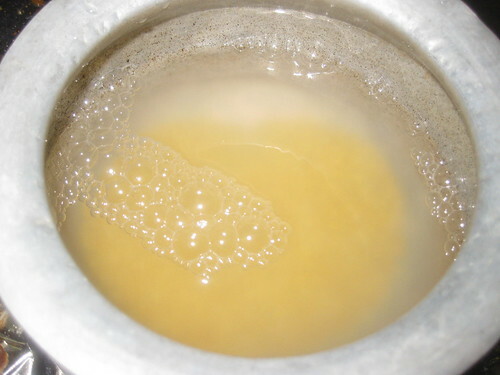 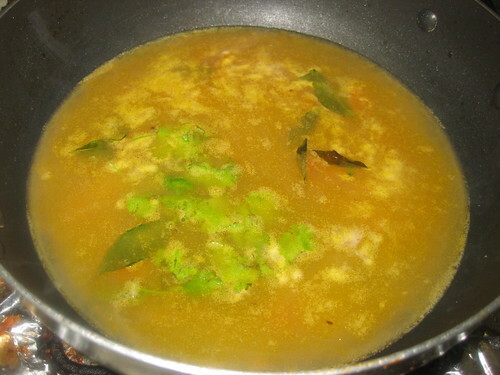 Love to drink the rasam!! 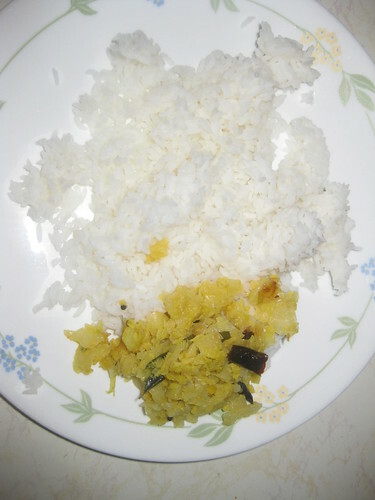 Yummy and healthy side, looks absolutely delicious. 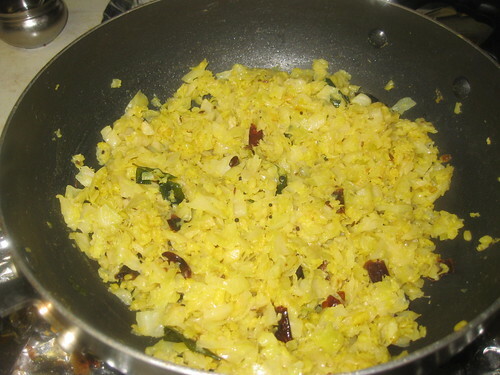 Can have this koora anytime,healthy and delicious.